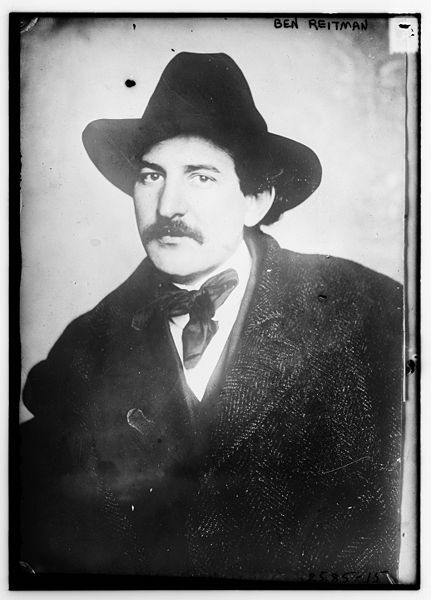 Known as "King of the Hobos," Benjamin Lewis Reitman was the leader of the International Itinerant Migratory Workers Union, better known as Hobos of America, Inc. While working at the Chicago Polyclinic as a janitor, Reitman was taken under the wing by some doctors. They helped him jump from a fourth-grade education to medical school. The eccentric Reitman was an avid lecturer on venereal disease. He set up a transient workers' education project, called Hobo College, on Madison Street. 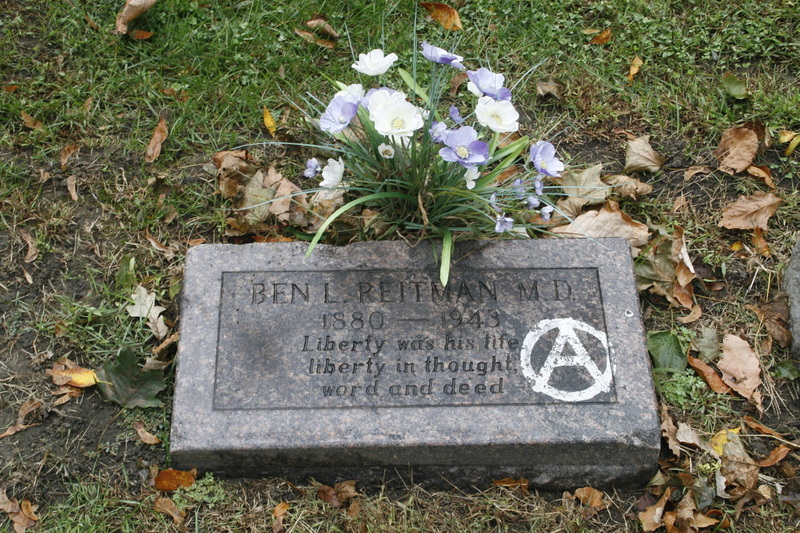 It was there, in 1910, where he met Emma Goldman. They became lovers and political co-workers for about ten years.